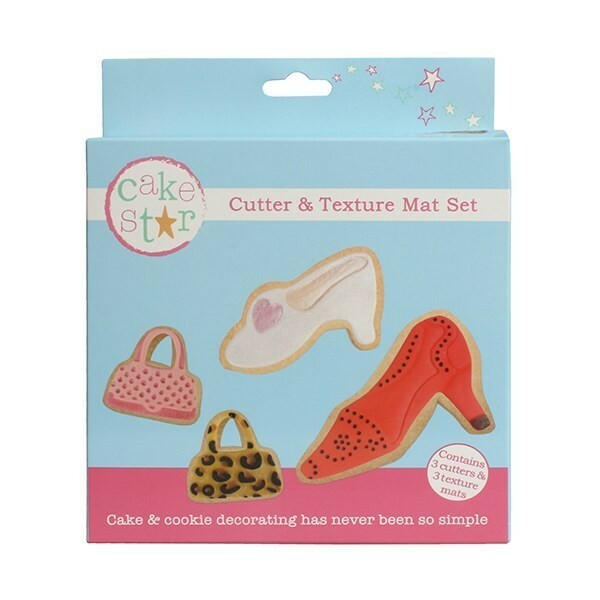 Create handbag and shoe cake decorations or cookies with this easy to use cutter and texture mat set. 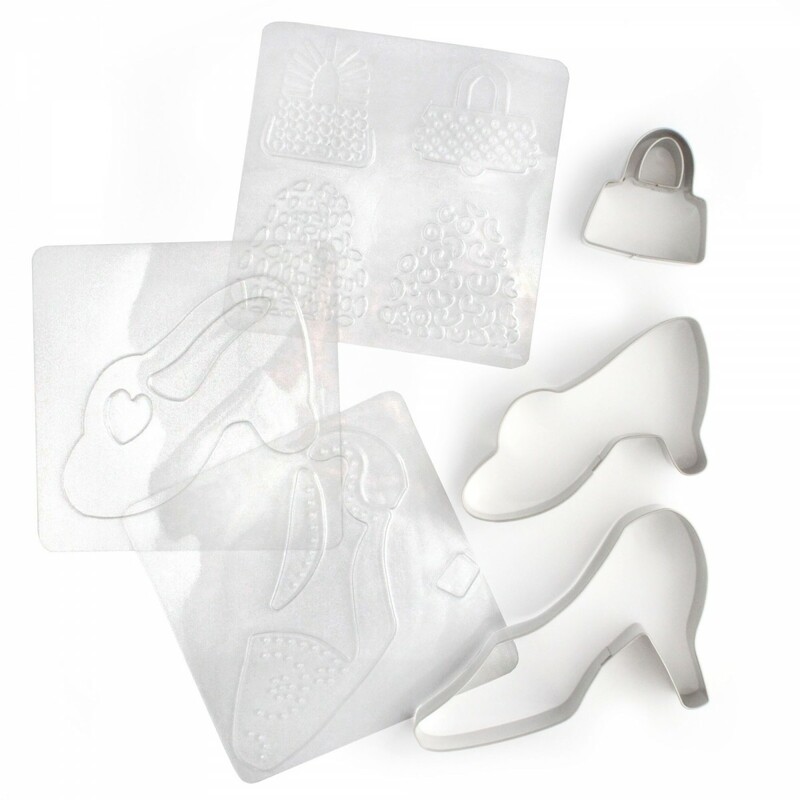 Ideal for fashion, shopping and girls parties themed cakes. 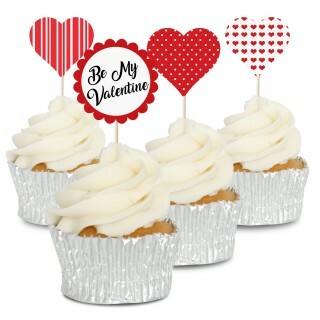 For decorations roll out your sugarpaste or fondant icing to about 2-3mm thick, lightly dust the texture mat with icing sugar and place on to your paste. 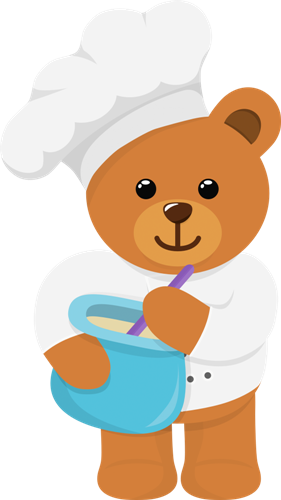 Gently roll over the texture mat with a rolling pin, remove the texture mat and then line up the design with the cutter and cut out the shape.